Browsing the next page of Food and Dining. 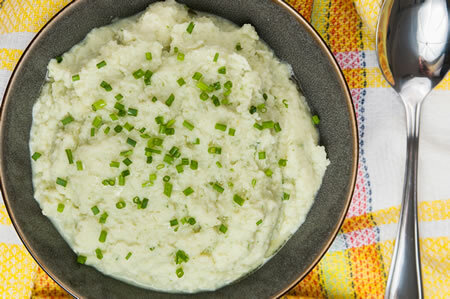 We’ve taken an all-American favorite comfort food – mashed potatoes – and replaced the potatoes with cauliflower. 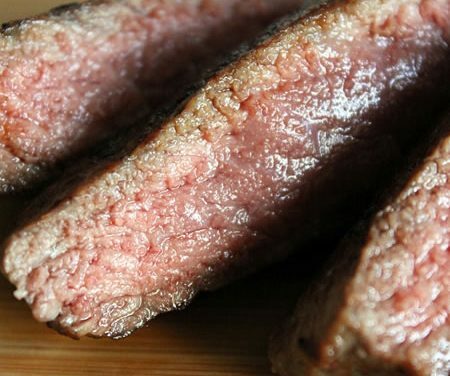 Bison has become a trendy meat option, but is it as healthy for you as many claim? We take a look at Bison meat and see how it compares to beef. 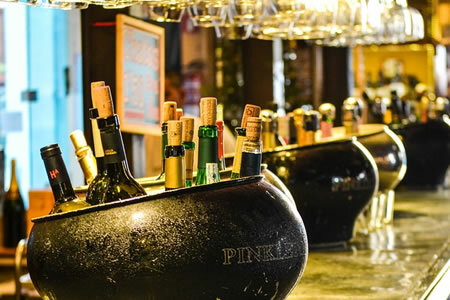 Excessive amounts of food and drinks, including alcohol, have become a big part of Super Bowl Sunday. This guide includes carbohydrates for the most popular drinks so you can make the best choices. You may be shocked with some of these numbers. 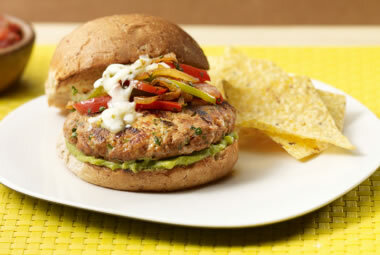 Check out this great collection of burger recipes. They all fit in with the Biggest Loser Diet, which is considered one of the best diets for people with diabetes. 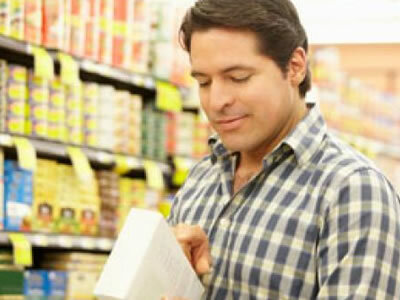 Does the serving size listed on a food label signify the amount that is healthy for you to eat? No, not always. Butternut squash is in season now and this unexpected butternut combination has pleasing aromas, flavors, textures and nutritional benefits. 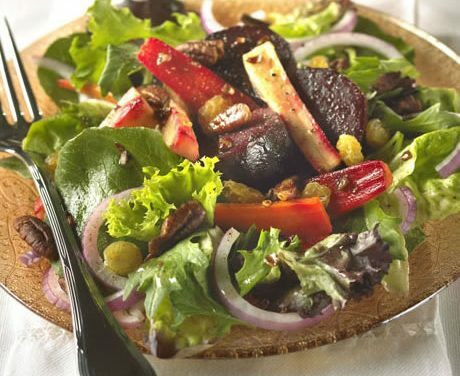 Beets: Sweet, Nutritious and Diabetic-Friendly? Beets are a great nutrient-rich vegetable with low calorie content — but with their sweet taste, are they diabetic-friendly? 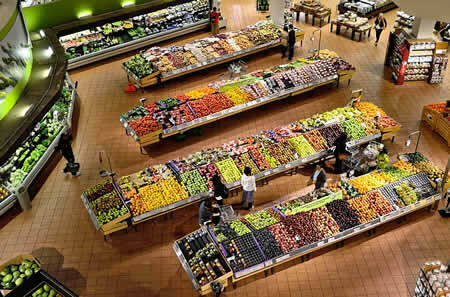 With a little planning, grocery shopping can be a very effective tool in meeting goals, from managing blood sugar levels to losing weight. 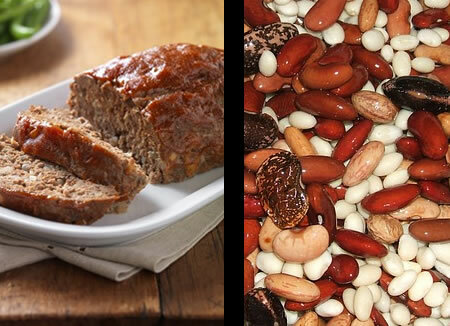 A new study looked at whether a bean-based meal could provide similar feelings of fullness to a beef-based meal. You might be surprised at what they found. 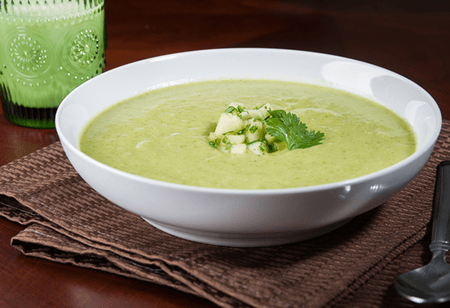 Move over gazpacho, there’s another refreshing cold summer soup made with zucchini and avocado! 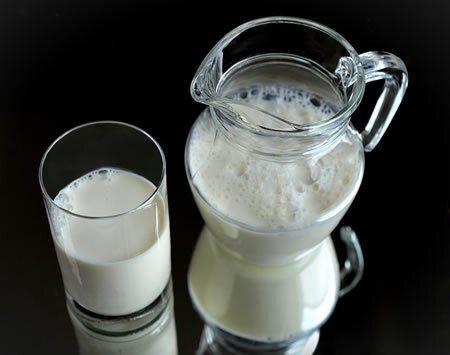 Grocery shelves are crowded with creamy alternatives to cow’s milk, including soy, almond, cashew, and coconut. See how they compare. 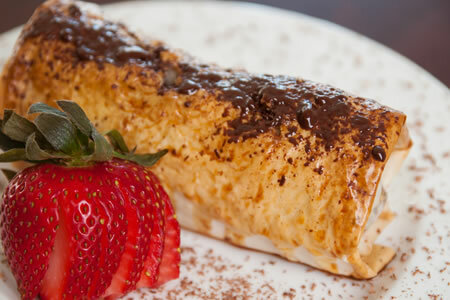 Discover this indulgent pairing of banana and chocolate with a flaky and crisp pastry outside. 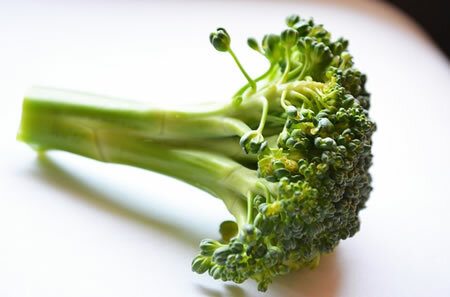 Is raw broccoli more nutritious than cooked broccoli? Is one cooking method better than another? Find out! 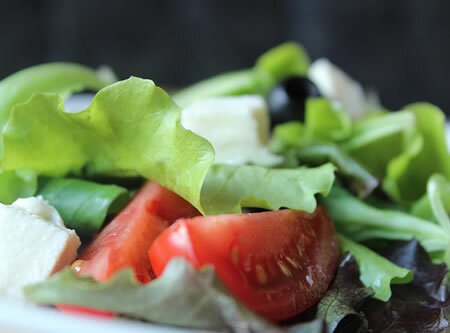 Find out if adding vinegar to your salad is a magic ticket to controlling blood sugar levels for your meal.